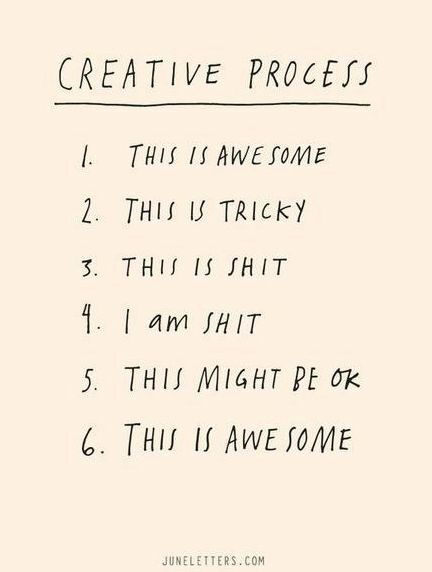 At the moment I`m done with two of them (I am sure I passed one, and the other one I am not so sure about... we`ll see, there`s hope! haha) and have one tomorrow and on Friday and Saturday.. yikes! My studying plans got a bit crashed last week when I got really bad migraine that lasted for 4 freakin`days and I wasn`t able to study properly the whole weekend - outrageous! It was that bad migraine where every movement and light source makes me nauseous. 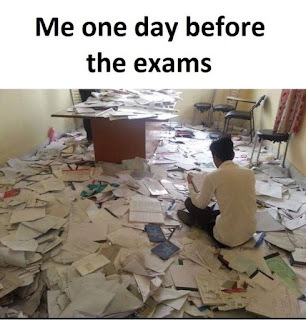 Although it is my fault that I have not studied earlier - for the next round of exams I`m going to aim to finish studying a week before the exams start, just in case these awful migraines happen again in such an inconvenient time. 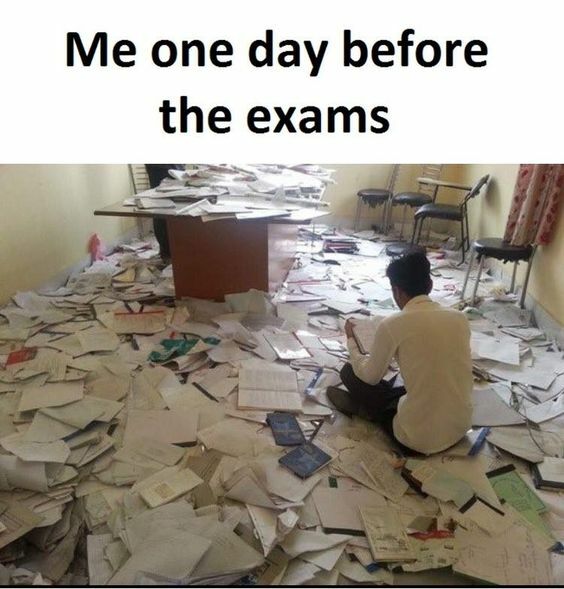 Ever since starting high school I have been so nervous before every exam I had, so much that I`d have troubles falling asleep and would shake before the exam starts, which was so bad as it took me 10-15 minutes to just calm down enough to start thinking well enough to be able to remember anything I`ve studied. But this time I am completely relaxed about it. I`m glad this shifted, as I was always relaxed in primary school, it just got messed up in high school. I don`t know, I`m just glad it`s all good again, hope it stays that way.